Join us in February 2019 for the next meetup. As we don't have any speakers lined up, join us for a bit of friendly banter; Grab a pizza and help us plan meetups for 2019. We hope you are enjoying (or have enjoyed) the conference. Join us in November to share all the details. As defined by Wikipedia, Serverless computing is a cloud-computing execution model in which the cloud provider dynamically manages the allocation of machine resources. Pricing is based on the actual amount of resources consumed by an application, rather than on pre-purchased units of capacity. AWS Lambda, introduced by Amazon in 2014, was the first public cloud vendor with an abstract serverless computing offering. AWS Lambda natively supports Node.js, Python, Java, C# and Go. We are going to take a closer look at serverless computing, its advantages and disadvantages and how we can leverage PHP in the serverless execution model. The Composer package manager has improved PHP development perhaps more than anything else in the last decade. Instead of copying code from project to project, we can now require specific packages with Composer. 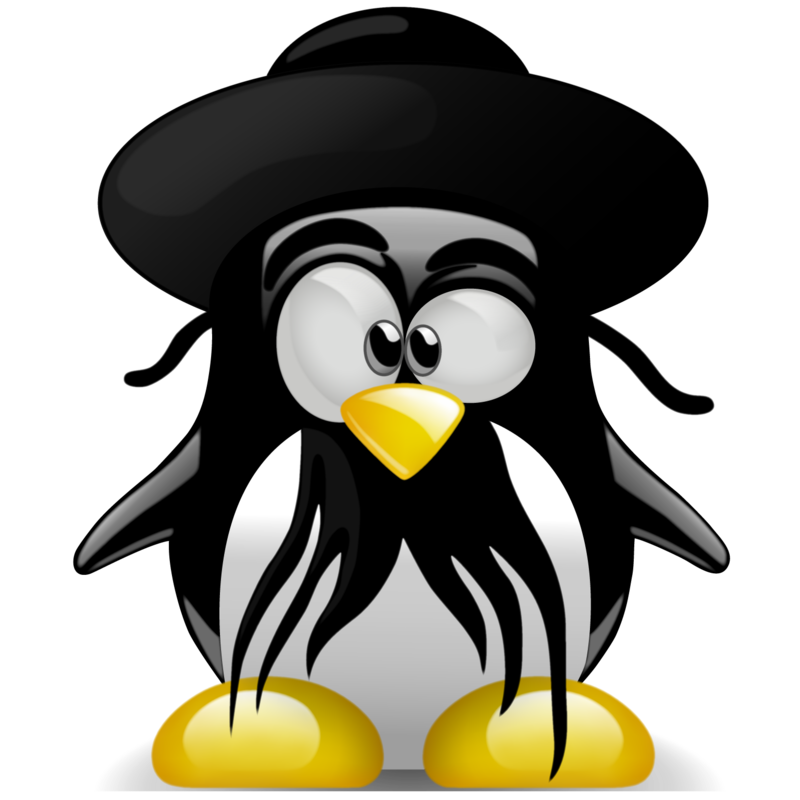 Packagist is a great public repository for these packages, but teams often need to keep their own internal packages private. In this live-coding talk, we'll learn how to create a Composer package, host it on private infrastructure, and require it in a new project. We'll build a brand new package from scratch; test it using Docker on the Jenkins CI server; host it internally using our own package repository, Satis; and finally, investigate Jenkins-ception - using Jenkins to provision itself. 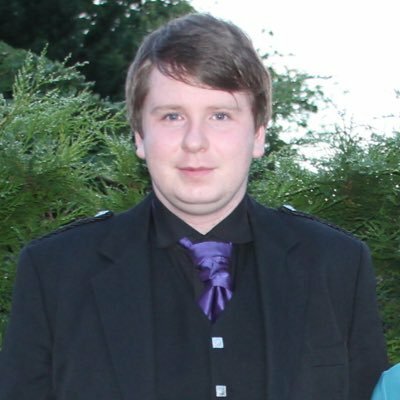 When not wrestling with Jenkins, Glynn Forrest lives a double life as a classical musician and director of Backbeat Technologies, a Glasgow-based software company. Have an interesting project you're working on at the moment? Want to share something with the PHP community? We're looking for a speaker for the upcoming meetup, so make sure to get in touch and register your interest in presenting! With the advent of cloud computing the software development industry has started to undergo massive changes. Reduced barriers to entry and the ease of access to services has seen many new entrants shake up traditional markets. In these changing times how do you ensure that you remain ahead of your competitors? The answer is SPEED. Moving faster than your competitors will help to ensure you remain relevant. Moving quickly can lead to problems however so let's take a look at how you can continue to deploy safely at speed using continuous integration and continuous delivery. Symfony4 & Flex - should you upgrade? 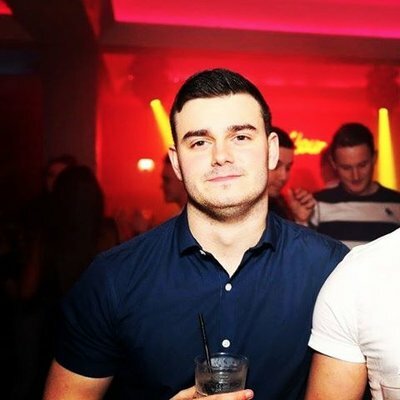 In this talk we will have a quick intro to Symfony Flex followed by a look at the possible paths of upgrade for Symfony3 codebases. We will outline benefits and disadvantages and draw some subjective conclusions. If you have already made an upgrade, join us and share your experience with those who may still be considering the move. Big thanks to this months sponsors STV and Inviqa. Both companies are currently hiring. Make sure to check them out! We hope you have had a nice year. We certainly have enjoyed hosting you and have so many fantastic speakers. For the second year there is a ScotlandPHP Conference on 4th of November Edinburgh. You've been given the task of refactoring that legacy app, so what are you going to do to make sure you're leaving something better? How are you going to tackle something made over the years with features built and understood by those who've left and live in infamy? In this talk we'll look at different techniques you can take to overhaul legacy applications. We'll work from the ground up with planning, production, and aftercare: focusing on 3 different approaches with Laravel you can take depending on your time, budget, and needs so you'll end up with a legacy to be proud of. Inviqa, our hosts for the evening, are looking for skilled developers. If you are looking for a new and exciting challenge consider coming to the meetup and having a chat with them. Come and meet other PHP programmers. Chat, have a pizza and a pint. We may review past month in PHP and if there is interest try a bit of Lean Coffee style conversation. Markup, our hosts for the evening, are looking for skilled developers. Working with Legacy Applications using TDD. Working on legacy software can be difficult, time consuming and a bit overwhelming. When woking on highly coupled legacy software, how can we be sure any changes we make don't break exisiting functionality? Where do you even begin to start making any changes? In this talk we will look at the processes involved with refactoring legacy software, techniques we can use to isolate coupled code and make it testable. These processes and techniques will provide you the confidence you need to work with legacy software instead of working against it. But why is this still seen as controversial in 2017? In this talk, Stuart will explain what 100% code coverage is, and what it isn't. We'll look at the tools available, and their current limitations. We'll look in depth at what it tells us, and just as importantly, what it cannot tell us. But then we'll get into the real debate, the one that triggers that recurring outbreak of soapboxes Stuart will make the case for why he promotes 100% Code Coverage as the minimum, why his own tests often target 10 times that, and what it costs everyone involved whenever developers fall short of that target. This talk is a blend of technology, business cases and ethics. Stuart's talks are interactive, two-way discussions (just like the one he gave at PHP Warwickshire back in February: https://www.youtube.com/watch?v=v7msMOmIVgM). Bring your own stories and counter-examples, and share them as the discussion unfolds @glasgowphp in July! Find out more about Stuart from his website and follow him on twitter. Events are nothing new, as long as there have been computers there has been software responding to events and moving a process along, but do we use events to the best of our abilities? From dispatchers in our favourite frameworks to queuing systems to audit logs to infrastructure, events can be used to manage just about every part of our application. Join me on a journey to explore common event patterns and ways we can leverage events to create a richer experience for our users and the applications by removing synchronous requests and cleaning up the code that remains. Checkout Scott's website and follow him on twitter. This month we will learn a bit about an organisation which helps local communities improve the lives of young people, get to know the platform they are building in PHP and the issues they are facing and help them by reviewing the codebase behind a platform. communityteams.com is developing a kind of 'digital scrapbook' for community groups and has two sections. These three elements can also be customised for every individual who attended the event, are compiled into personalised folios and can generate easily downloadable statistics. Upon project completion, participants are given an online folio, to use for college/job applications, so that the world can see what they have achieved. Learn more about Community Teams and follow them on twitter. Join us for a friendly chat with pizza and beer. note: API’s made easy with RAML has been moved to a later date. Sorry. We'll start by taking a quick look at what Docker is, before moving on to see how it can be used to run a PHP application. To end with, we'll take a look at how various features of Docker can be used to help secure your application and thwart potential attackers. Adrian Mouat is the Chief Scientist at Container Solutions, a European services company specialising in container technologies. He is currently researching container orchestration platforms and image management. He has written several successful blogs on Docker and is the author of the O’Reilly book Using Docker: Developing and Deploying Software with Containers. Adrian is a member of the Docker Captains program. This is a socialize only session, no talks, just an opportunity to come and say hi to all your friends in the community. As usual we will have pizza and beer, a few announcements and couple small requests. One of those small requests I have right now, please go to proposals section and pick the topic which interests you the most for one of the future talks. See you all on Tuesday, 17th of January. We are looking for speakers for next year. If you know someone who would be keen, let them know. If you fancy doing one yourself, let us know. Note: There is no meetup in November. This month we will look at real time apps and some of the libraries available. Don't forget, inaugural Scotland PHP Conference is this month. Developers usually state that finding defects is the primary motivation for doing code reviews. However, research has shown that the main benefits of code reviews are; knowledge transfer, team awareness and finding alternative solutions. Code reviews when done well are more than just finding defects; it should be a discussion and conversation with other developers about finding the best solutions. We will talk about re-framing code review to encourage open discussions. This talk is for everyone that is already involved in regular code review and those hoping to start. I will talk through the code review process with the aim of making it a better and more useful experience for both the authors and the reviewers. This talk covers the lessons learned on my journey of developing large-scale PHP applications for the past 10 years. I will cover the core areas of software design (OOD) and programming (OOP) that are important to consider when building your own software applications, with a focus on building them in PHP7. This month we have for you a JetBrains voucher, GlasgowPHP tee and a book "Learning PHP7 High Performance"
Web development is a complex craft, and most of us, community members, worked and are still working hard on learning it. 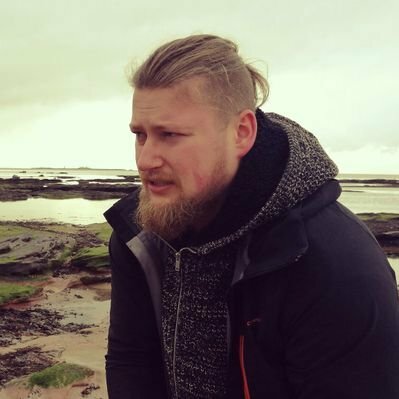 Being a lecturer at Edinburgh Napier University, PHP enthusiast and interested in sharing the knowledge, Thomas Dutrion relates his personal experiences as a lecturer and the challenges he faced. Using the help of the community, he attempts to gather feedback in order to define a better framework to teach PHP. Join us and have your say in helping to teach PHP to the next generations! In this talk I will cover the creation of this utopian distributable and show you how to compose your entire production infrastructure locally with only a small YAML file and without installing a single thing. In this talk Paul Dragoonis am going to demonstrate a framework delivery engine that lets you be in charge. Additionally, he will show how you can modernise/refactor legacy systems or CMS’s (i.e: Wordpress) by utilising your PPI app as a service container within them. Last time we were talking about building an API with Drupal 8, this month we will explore offline-first approach to web development. 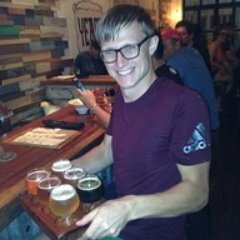 Glynn Bird is going to introduce a technique where your web-app writes its data to an in-browser storage and syncs it back whenever internet connection is available. How to create beautiful, maintainable and de-coupled applications with Drupal 8. In this talk, Brian will provide tips and advice about building APIs, walk us through different ways of providing REST support in Drupal 8 and introduce us to VueJS. Our increasingly connected world, along with the promises of Big Data and Cloud Computing, offers us multitudes of opportunities to model the world and build powerful technology to improve not only the companies we work for but the lives of many. Yet far too often we, as engineers, focus on providing a solution to the problem at hand and overlook the problems that the solution itself might cause. In this talk, Christopher examines some of the issues our world throws up, and asks what it takes to engineer ethically. As applications add features and codebases get bigger, code duplication becomes a problem. Aspect Oriented Programming avoids repetition by injecting reusable aspects without altering the original code. This talk will explore the AOP options available for PHP, examine the pros and cons, and add some AOP features to a simple Symfony application. We are back in September. MEDx hackaton in Glasgow takes place at the begining of September. If you have an idea for a talk or a workshop, let us know! From bootstrapping through provisioning to deployment, automating delivery in an environment with an unknown number of instances is tricky. In this month's talk David will explain how SaltStack and Docker are part of the solution his team implemented at TeamRock, where flexibility, performance and speed are key to the success. 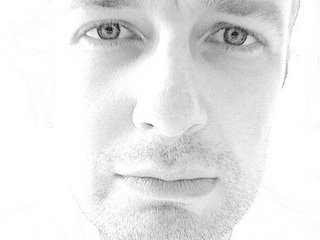 David McKay is a Technical Director at TeamRock - a pioneering startup bringing old media to the 21st century. Although PHP has several features that allow engineers to be extremely productive in it, it also has several rough edges and pitfalls that cause problems (and often give the language a bad name). Josh - in his talk - will introduce Hack, Facebook's dialect of PHP. Hack keeps most of the PHP language -- all of the parts that make engineers so productive -- but sands down several of the more problematic sharp edges. It also introduces several new features, such as a simple yet extremely powerful syntax for asynchronous IO, to make the language even more effective for existing PHP programmers and newcomers alike. 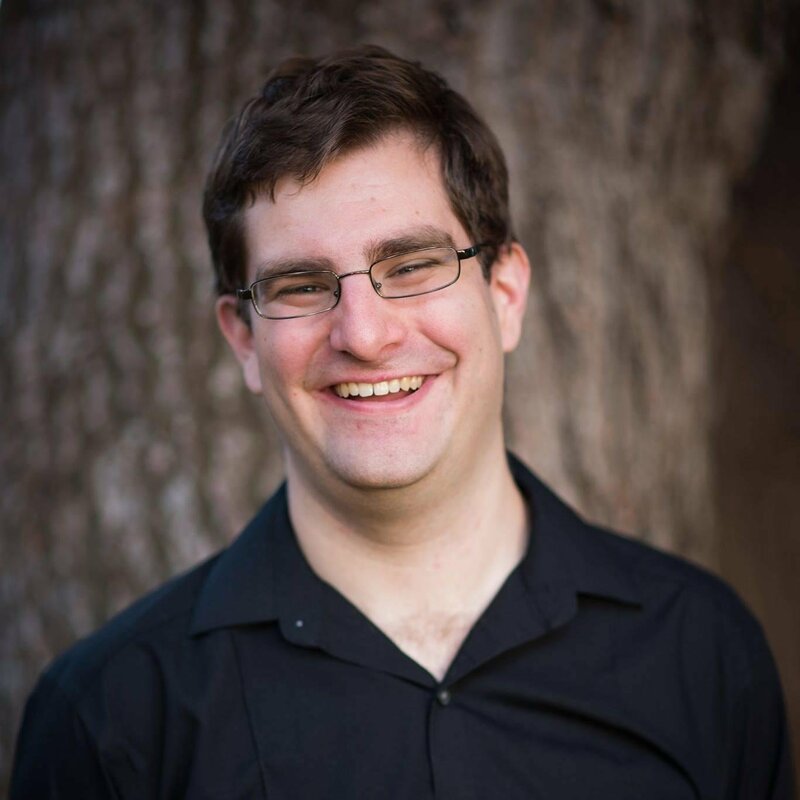 Josh Watzman is an engineer at Facebook working on HackLang and HipHopVM. The Dependency Injection pattern separates the creation of objects and their dependencies and is used in many popular frameworks including Zend Framework, Symfony, Laravel & Silex. This session will look at what Dependency Injection is, why you should use it and the benefits it provides. We will also look at how to use a Dependency Injection Container to improve decoupling and make your projects easier to test and maintain. An API-based architecture is essential to agile delivery of mobile applications. 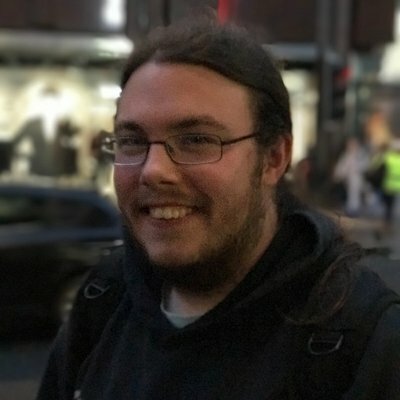 Thomas Dutrion will be demonstrating how Apigility can help us with creating bespoke web APIs, in line with the best practices developed over the past years. You can find Thomas on Twitter or our IRC channel. You've been programming for a while now. You're beginning to feel that you've got a handle on things but at the same time can't escape the feeling that you've somehow plateaued in your growth as a software developer. In this talk Yitzchok, a rabbinic scholar and software developer, shares the "wisdom of the sages" as practical, actionable advice – strategies and tactics – that you can use to reinvigorate your growth as a software developer. A very well received talk by Yitzchok (Coderabbi) who is visiting from USA. Find out more about him on twitter and his website. Please note that this talk will be held on Wednesday 11th of February at our new venue. There is no meetup planned for January. Let us know if you would like to prepare a presentation for the community. Derick will explain the differences between various types of noSQL databases. He will then illustrate which paradigm shifts are necessary to successfully implement noSQL, using MongoDB as an example. Covered subjects include: NoSql types, schema design, dealing with error situations and architecture of multi-node set-ups. Find out more about Derick on twitter and his website. During our November meetup Paul Dragoonis is going to talk about making developers' lives easier. Presentation will start with tips about testing our apps and then, drawing on his vast experience, Paul will share his knowledge about build automation with Jenkins, drawing particular attention to build integrity. He will conclude with auto-deployment options after successful builds. Courtesy of Zend we have a Zend Framework 2 Exam voucher to give away in our attendee raffle. Make sure you are with us this Wednesday. 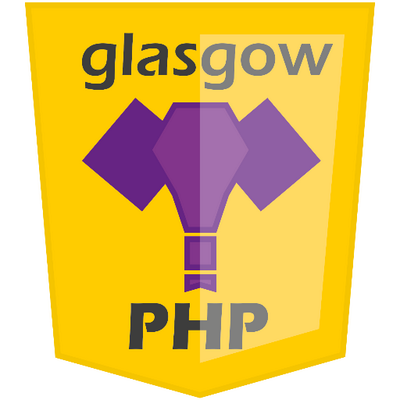 Get updates by following glasgowphp on twitter. Michael will provide an overview of some of the issues and solutions programmers should be familiar with in order to make their websites perform well. He will talk about some of the lesser-known HTTP features, issues to watch out when working with front-end technologies as well as a range of tools and techniques useful with server side languages. Find out more about Michael on twitter and his website. Find out more about Thomas on twitter and his website. 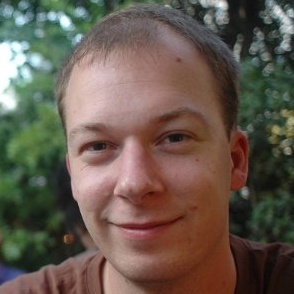 Michael Maclean will talk about the future direction of PHP through a quick introduction to HHVM and PHPNG. Gush is a CLI tool which helps repository contributors and mainainers in their respective roles.